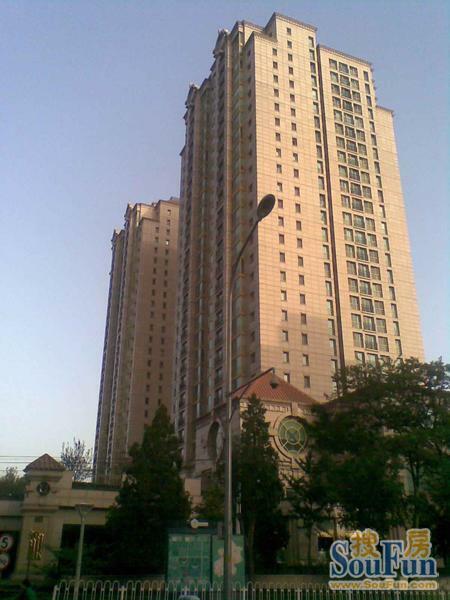 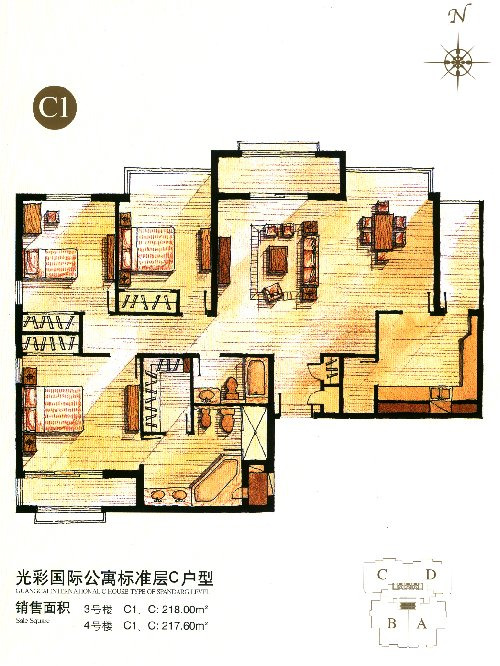 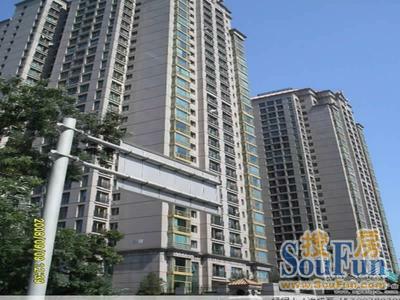 Prime location, close to Chaoyangmen, Sanlitun and Workers Stadium. 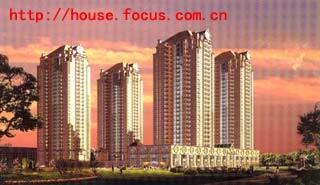 It consists of 4 high-rise buildings. 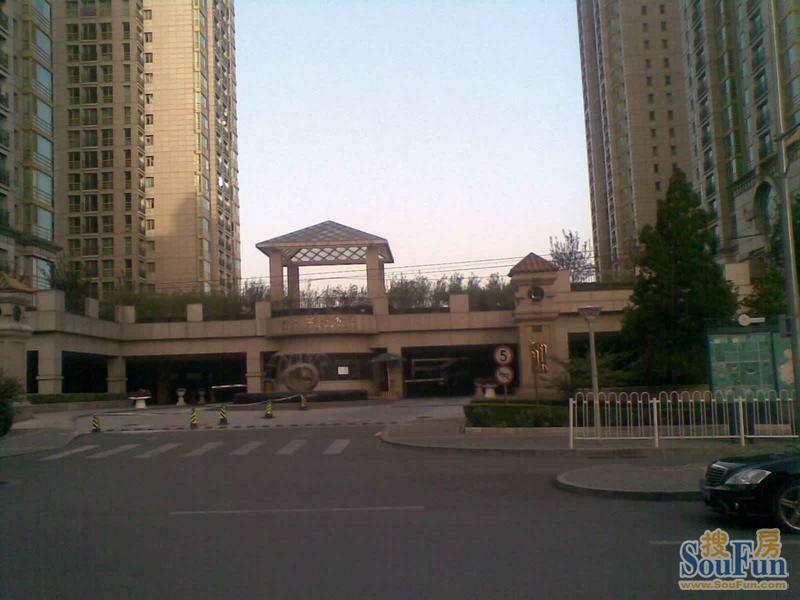 A walking distance to shopping, dining and entertainment areas. 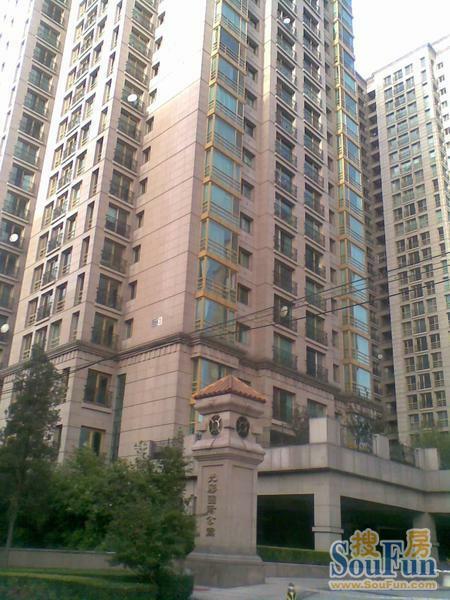 The apartments are luxuriously furnished, peaceful and quiet surroundings.